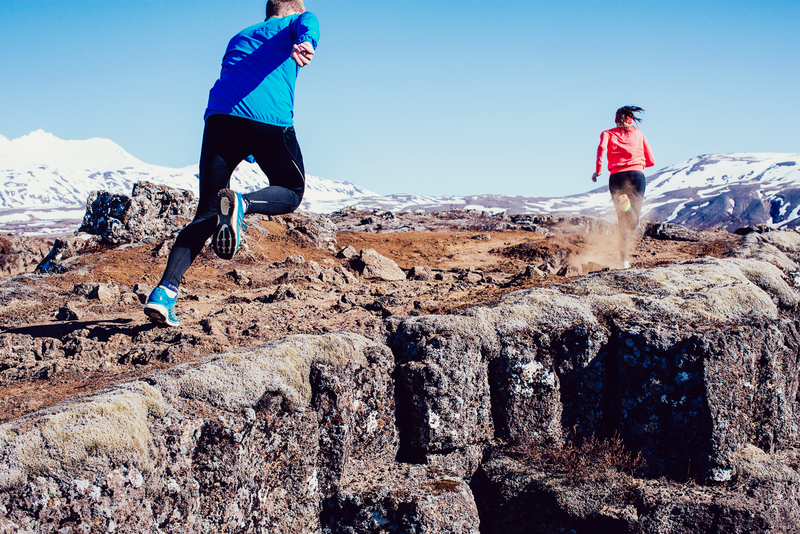 The “Powerade Circle” is a 10km route that goes around 2 valleys, Elliðaárdalur and Víðudalur. The Elliðaá river runs through it. The best way to start is by the underpass near Fossvogur, which is easy to get to running or on a bicycle. Another option is the swimming pool in Árbær, and the pool in Breiðholt is also close by.